Lots of interest at the WNP stall on West Quay today. Here’s a short video taken earlier in the day. The extension of the deadline was clearly a good idea because since it was announced, returns have kept coming in both on-line and on paper. The response percentage has gone up to a respectable 25.7% — AND COUNTING! Forgot about the Open Day? If you couldn’t come to the Open Day you can still tell us any comments you would have wanted to make. 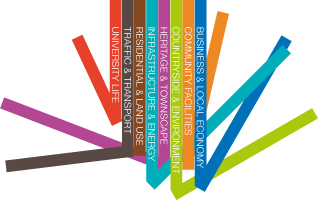 What’s good about Wivenhoe, what isn’t, and what would it need by 2028?